Come see the in-demand healthcare jobs. Our "Better Life" OPEN HOUSE can help you! A real future with real job opportunities with real rewards with real answers. You can apply to a school or you can go to work at a MEDICAL ARTS CAMPUS! Living Arts is a totally different learning experience. 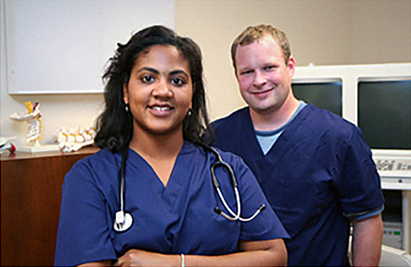 The campuses are profession-based Medical Arts learning centers for those seeking to transform their education goals into career reality in Medical Arts and Allied Health. NEWS! This Living Arts College MEDICAL BILLING AND CODING SPECIALIST PROGRAM delivers the authorized AAPC curriculum and more! EXCLUSIVE: LIVING ARTS DELIVERS A HIGHER LEVEL AAPC COMBINATION OF AUTHORIZED CPC CURRICULUM ... PLUS AAPC PRACTICODE EXPERIENCE. THE RESULT IS A COMPLETE LEARNING EXPERIENCE LEADING TO HIGHER REWARDS FOR THE LIVING ARTS GRADUATE. AAPC (formerly American Association of Professional Coding) created the Certified Professional Coder�CPC Exam as the "Gold Standard" for top coders worldwide. 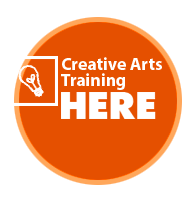 Become AAPC CPC certified beyond the usual student graduate Apprentice level�unique to Living Arts College. FEATURED PROGRAM � Help Others Heal Through Massage at The Medical Arts. IMAGINE THIS... A serene workplace, a sense of balance and the joy of helping others. MASSAGE THERAPY education don�t discriminate: There are opportunities if you�re just starting out or looking to make a career change. Here�s your chance to do something big: Improve the lives of others. This Medical Assisting Program is focused first on Medical Assisting Certification. As a Certified Medical Assistant the individual is better prepared to for the job market to perform both administrative and clinical duties, usually under the supervision of a physician. Administrative duties may include: maintaining medical records, scheduling appointments, answering telephones, handling billing, ordering supplies and updating patient records. 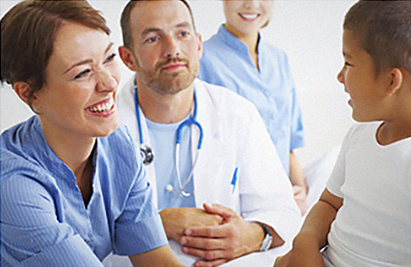 Clinical duties are usually performed as assistant to physicians and medical staff. Living Arts Institute and Living Arts College train graduates of CAAHEP accredited medical assisting programs. As a result, they may prepare to sit for the American Association Certification Examination to become Certification Assistants or CMA's. CAAHEP�Commission on Accreditation of Allied Health Education Programs ... is a recognized standard for delivery of allied health programs. Employment opportunities resulting from medical assistant programs such as this one, are growing. Best of all, Living Arts graduates head for expanding job opportunities in months, not years of education. They enjoy not only a shorter, accredited program series, but a most affordable tuition. Find this popular program at the best medical assisting schools in Raleigh and Winston-Salem, North Carolina. 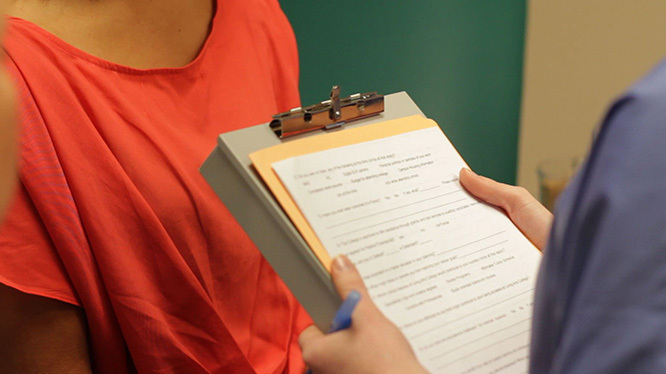 The Medical Administrative Specialist program at Living Arts Institute and Living Arts College is designed to serve the administrative needs of doctor offices, clinics, and hospitals. The graduate is qualified to contribute specialized knowledge toward medical secretarial and medical receptionist roles and/or medical transcription, medical insurance reporting, coding and billing. Medical office jobs are important to the entire healthcare team. This program often appeals to the business oriented individual. The Medical Billing and Coding Specialist program supports the the higher demand for medical coding. This program sets a new standard for preparing for CPC�Certified Professional Coder status. The program is centered around the Official AAPC curriculum. AAPC CPC has been called the "gold standard" for those who focus on medical coding jobs. Thorough preparation is key to sitting for the CPT AAPC exam. AAPC (formerly known as American Association of Professional Coders) is the source of the Exam. And, their curriculum is unique to the combination of studies�AAPC Curriculum and MEDIX LEARN�only available from Living Arts. Living Arts as an official AAPC course medical billing and coding school, goes deeper. It trains using AAPC content to better prepare for the CPC Certification Exam. In fact, Living Arts Institute and Living Arts College are both official AAPC CPC Exam sites. Medical billing and coding is the choice for the highly motivated individual ... the person who gains know-how to translate medical terms, medical facts and detail into workable, digital information. This ICD-10 CPT ability contributes to serving a variety of duties including preserving records, preparing claims, and other patient data essentials. 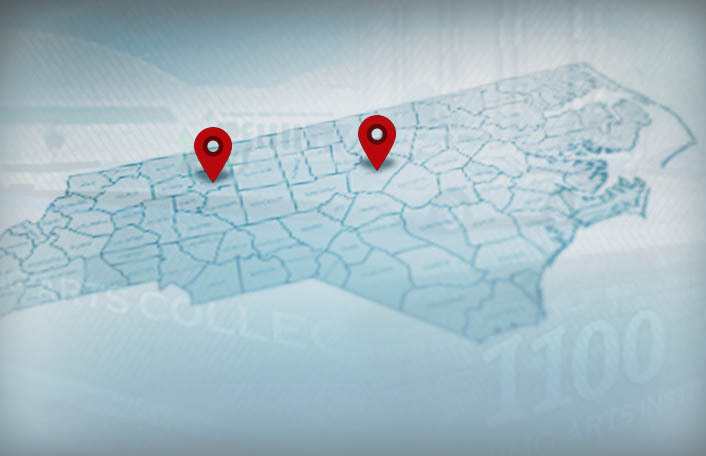 Here are the best medical billing and coding schools in both Raleigh and Winston-Salem, North Carolina. The MASSAGE THERAPY program at Living Arts Institute provides an unique combination personal freedom and the satisfaction of helping others feel better. Here is your opportunity to prepare for Certification in Winston-Salem, North Carolina. Prepare for licensing by the North Carolina Board of Massage & Bodywork Therapy. The successful graduate is ready for entry level employment in chiropractic or orthopedic offices, corporate settings, fitness centers, cruise ships, malls, spas, resorts and/or sports organizations. Once the individual becomes a licensed MASSAGE THERAPIST, many doors of opportunity open. Chart your freedom to earn as a feel-better care giver at many places - Spas - Resorts - Cruise Ships - Medical Offices - Chiropractic Offices - Massage Clinics - Nursing Homes - Sports Organizations - Rehabilitation Centers - Health Clubs. Living Arts Institute is the medical arts school of Winston-Salem that trains you to become that in-demand massage therapist! JOB GROWTH THAT COUNTS TODAY! Health services jobs virtually never disappear... The opportunity is always there since our population continues to grow! Employment in medical related fields is projected to grow in many specific occupations over the next decade! MEDICAL OFFICE jobs encompass many specific jobs and duties and while the rate of growth will be slower compared to other fields overall, there will be a much larger number of actual jobs needed to be filled. MASSAGE THERAPIST jobs are projected to grow substantially, appx. 23%, much faster than the average for all occupations. Growth in demand will lead to new openings here. MEDICAL BILLING AND CODING SPECIALIST jobs are also projected to grow substantially, appx. 22%, as the population ages and the demand for health services increases. 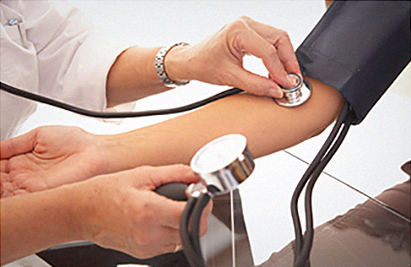 MEDICAL ASSISTANT jobs are projected to grow at the highest rate, appx. 29%, also due to this increase health services demand. You have questions about Medical Arts learning. Living Arts has solutions for serious candidates! Explore the articles below to find YOUR solutions! 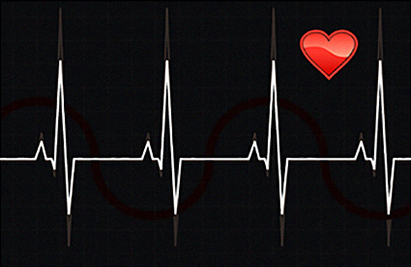 Getting on the Fast Track means a Medical Arts education in MONTHS, not YEARS. Why wait when you can start today? Find your education here at Living Arts faster than you ever thought possible. With externship placement included within program credit and job placement resources, education opportunities await you at Living Arts. 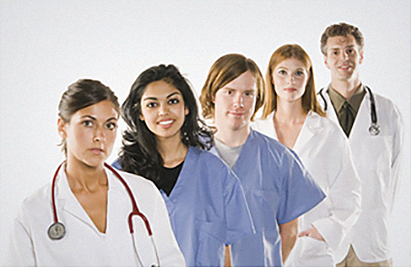 Find your Medical Arts education here! You have made the right education choice! Now, find the right Living Arts location and pursue a medical education at a location that is convenient for you! Explore Living Arts' Campuses! Become a part of the medical team faster at Living Arts. The challenge of building your own successful education is steep; At Living Arts succeed in months, not years! Did you attend another college? Talk to an advisor. There may be opportunities to apply previous, earned college credit. Plan to contact us for affordable options. Access the opportunities you need to succeed. Take the Medical Assisting Certification exam; advance your opportunities even further, and so much more! Don't let life get in the way of YOUR SUCCESS! 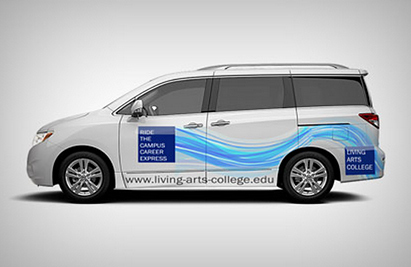 At Living Arts transportation options are available to students who need to get in the fast lane to success. Living Arts College | Living Arts Institute © 2018. All rights reserved.